Stig and Marta are a young married couple who play together in the same Swedish orchestra. He is ambitious and idealistic, but she is more somber and contemplative. Stig, a visiting soloist to a small Swedish orchestra, marries fellow musician Martha, but the inner torment and sense of failure in Stig leads to an extra-marital affair and a tragic ending. Sj�str�m's movie Although Olin and Nilsson is good as always, it is Sj�str�m that makes this movie worth watching. 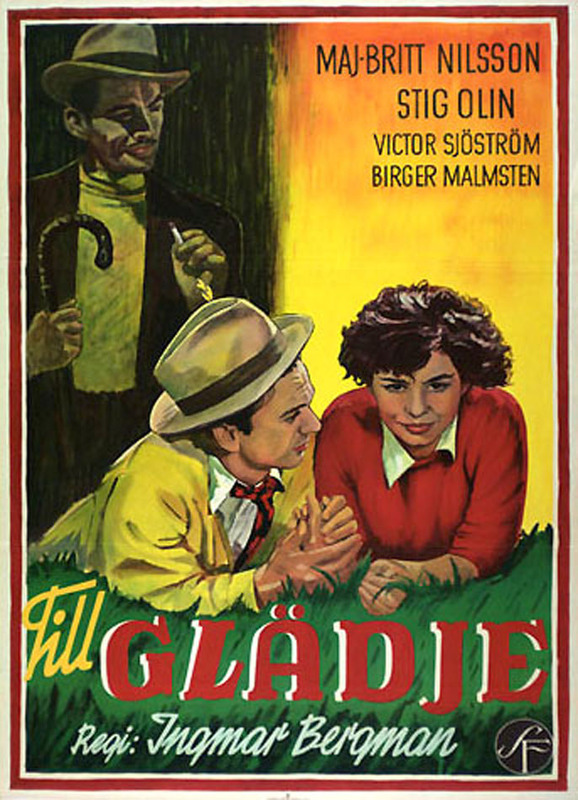 He was a terrific actor, returning to Bergman a few years later in 'Wild Strawberries'. The plot itself nothing out of the ordinary, if you have seen several Bergman movies. Worth mentioning is also Beethoven's wonderful classical music, 'To Joy'.